Prediction model of residual discharge time of lead-acid battery - Battery News - Sunbright Power Co., Ltd.
Abstract: Lead-acid batteries are widely used in industrial, military and daily life as power sources. Using the data of the 2016 National Undergraduate Mathematical Modeling Contest C, the discharge curve model at any constant current intensity is established, and the accuracy of the model is evaluated by the average relative error MRE. Further, we establish a residual discharge time prediction model for the same battery under different attenuation conditions. 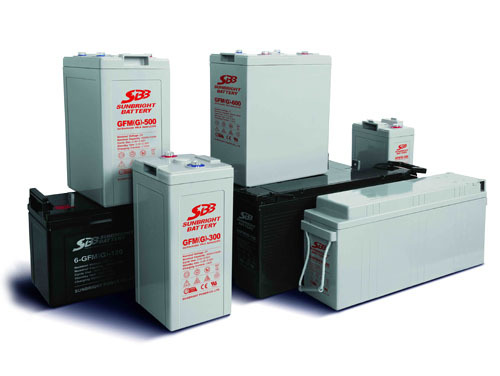 Lead-acid batteries are widely used as power sources Used in industry, military, and daily life. 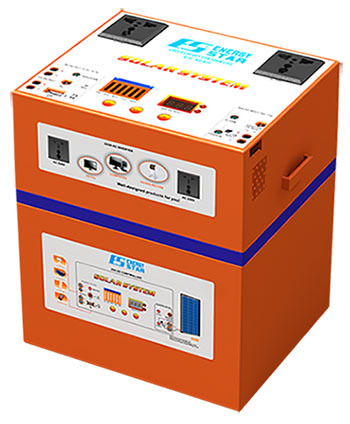 During the discharge of a lead-acid battery at a constant current intensity, the voltage monotonically decreases with the discharge time until the rated minimum protection voltage. 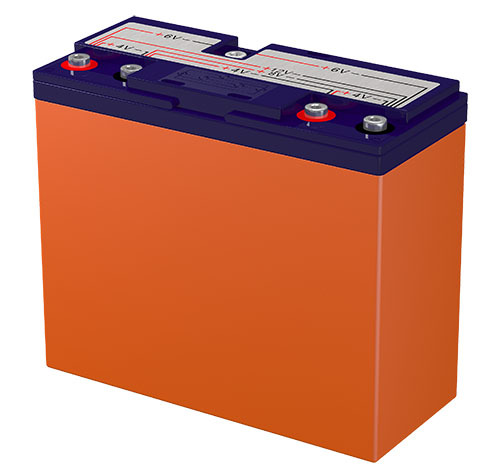 How long the battery can be powered under the current load is a question that must be answered during use. In this paper, the data of the C problem of the 2016 National Undergraduate Mathematical Modeling Contest is used to establish the discharge curve model at any constant current intensity, and the accuracy of the model is evaluated by the average relative error MRE. Further, we establish a residual discharge time prediction model for the same battery under different attenuation conditions. , where is the voltage, which is the discharge time. The accuracy of predicting the remaining capacity/discharge time of the battery using the discharge curve depends on the quality of the discharge curve at the low voltage stage. However, the time interval sampling such as the discharge curve is relatively sparse at the sampling point of the low voltage section. Based on this fact, the voltage sample points are extracted from the lowest protection voltage at a maximum interval not exceeding 0.005V, and the average relative error between the model discharge time and the sampled discharge time corresponding to these voltage values ? ?is, wherein the predicted discharge at the first point is Time, which represents the measured discharge time of the first point. Where is the voltage, the discharge time, and the current intensity. where voltage is the discharge time. Further, according to the discharge curve function under different attenuation states, the discharge time at different voltages is obtained, and the discharge time of the lowest protection voltage is made to obtain the remaining discharge time of the battery. The discharge curve model of any constant current intensity we have established in this paper can accurately calculate the discharge time of the battery under different current intensities, thus predicting the remaining discharge time of the battery, and using the average The relative error MRE evaluates the accuracy of the model, and the representative of the voltage sampling points considered in the MRE makes the MRE more accurate. 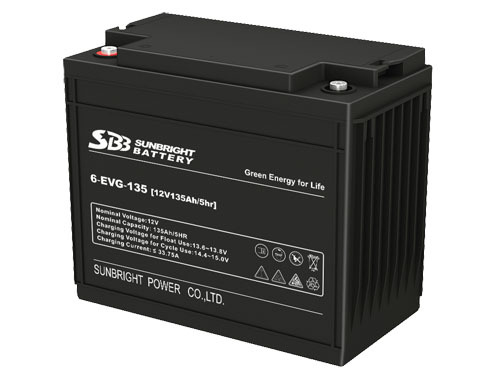 In general, the battery is used or placed for a long time, and the state of charge after full charge is attenuated. To this end, we establish a residual discharge time prediction model for the same battery under different attenuation conditions. Chinese University Students Mathematical Modeling Contest [EB/OL].www.mcm.edu.cn, 2016. Jiang Qiyuan, Xie Jinxing, Ye Jun. Mathematical Model (Fourth Edition) [M]. Higher Education Press, 2003. Yi Xiaobo. Lead-acid battery manufacturing and process control [M]. Mechanical Industry Press, 2006 (09).\u003cbr \u003e About the author: Wang Qing (1979-), male, Yangzhou, Jiangsu, associate professor, research direction: applied mathematics.